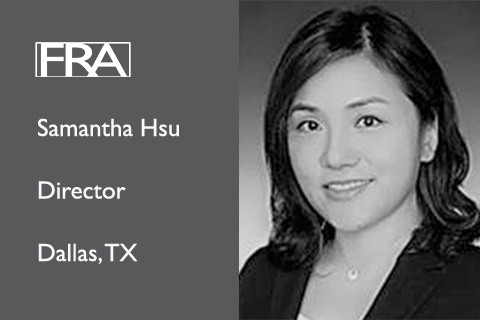 Samantha joins the Dallas office with over 15 years’ experience across a variety of industry, accounting, and forensic services. Samantha has a wealth of experience in leading a variety of fraud and misconduct investigations, including regulatory-related matters such as anti-bribery, anti-money laundering and tax fraud. She has led some high profile Foreign Corrupt Practices Act (FCPA) investigations on alleged violations for client’s global subsidiaries and operations.